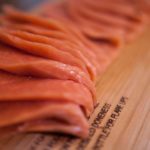 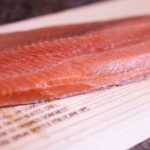 Premium single WILD SOCKEYE SALMON fillets are skin on, boneless and selected for perfect plating and are ready to cook. 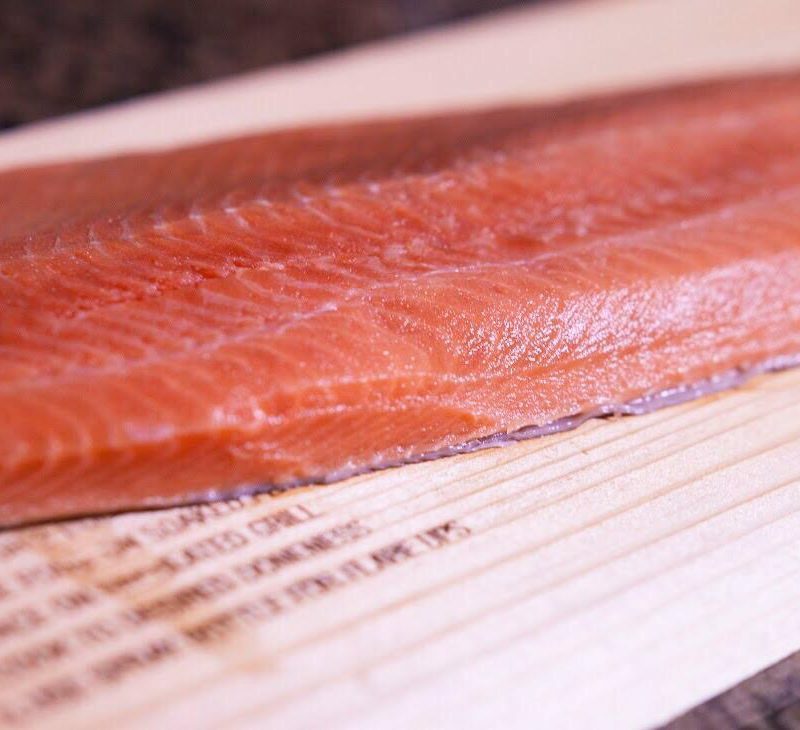 A great source of healthy Omega-3s, vitamins and anti-oxidants as part of your regular menu. 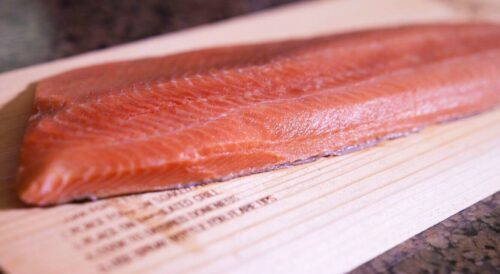 Available in 300 to 400g fillets (10.58 to 14.11 oz) flash frozen whole fillets. Vacuum-packed in our industry-grade plastic to hold freshness.